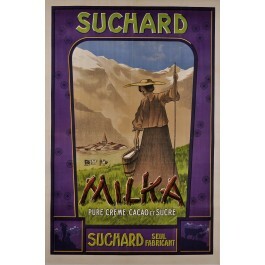 Philippe Suchard founded the company in 1826 in Neuchatel, Switzerland. 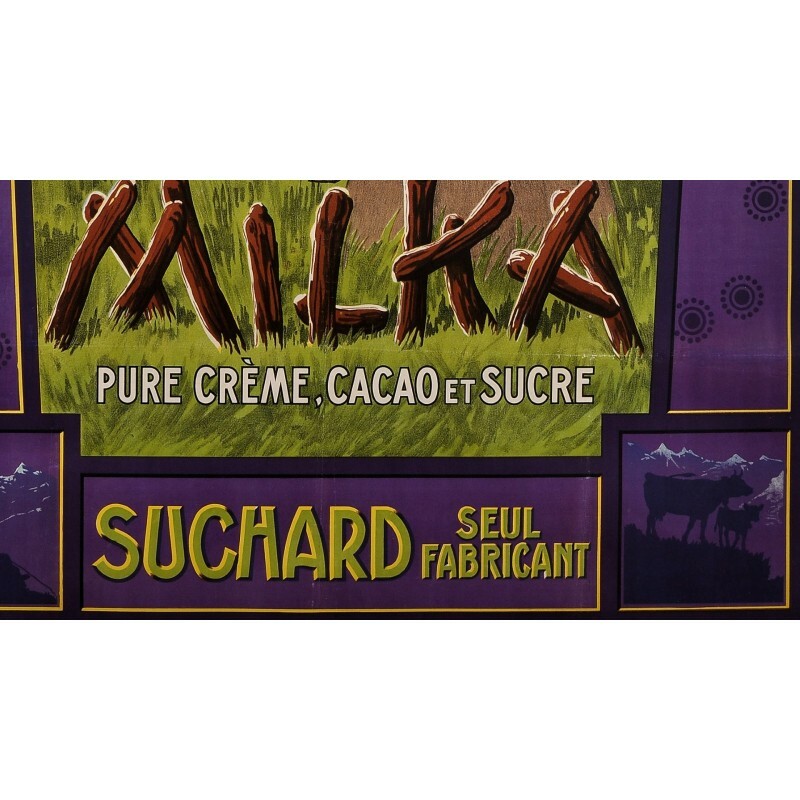 The Milka brand is now part of the giant Kraft Foods. The sales of the Milka brand now exceed US$ 1 billion. 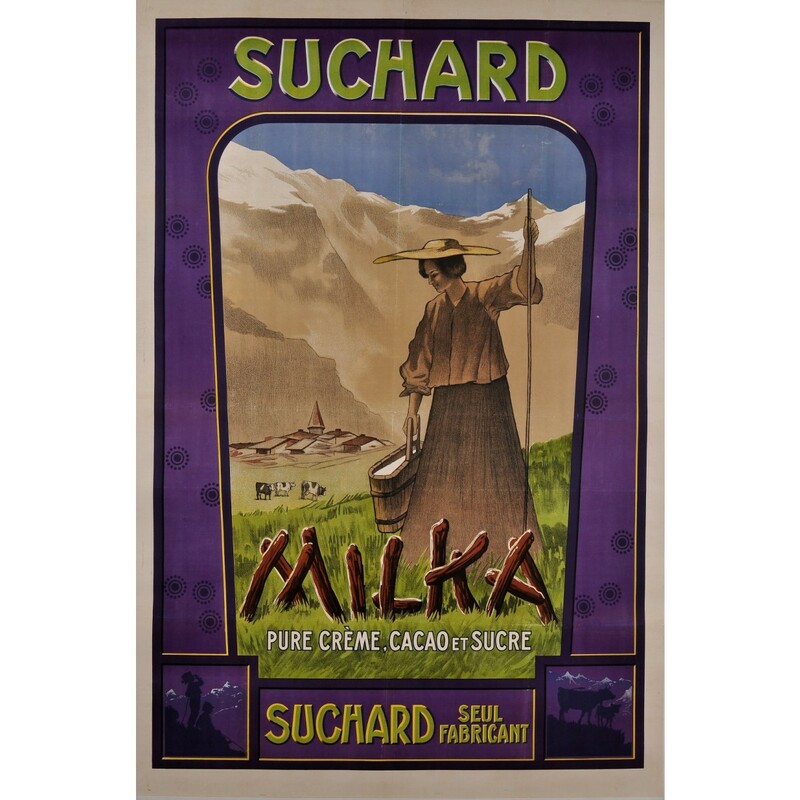 As proclaimed in this ad the Milka is made of pure cream, cocoa and sugar.